At 08:13 am, the Nifty futures on Singapore Exchange (SGX) traded 28 points or 0.25 per cent lower at 11,077, indicating a tepid start for the Nifty50 index back home. Earnings today: Over 200 companies are scheduled to release their December quarter earnings later in the day. Some of the notable names include Britannia Industries, Abbott India, Suzlon Energy, Tata Motors, SAIL, MRF, HCC, Cadila Healthcare, Coffee Day Enterprises, Adani Enterprises and Adani Green Energy. 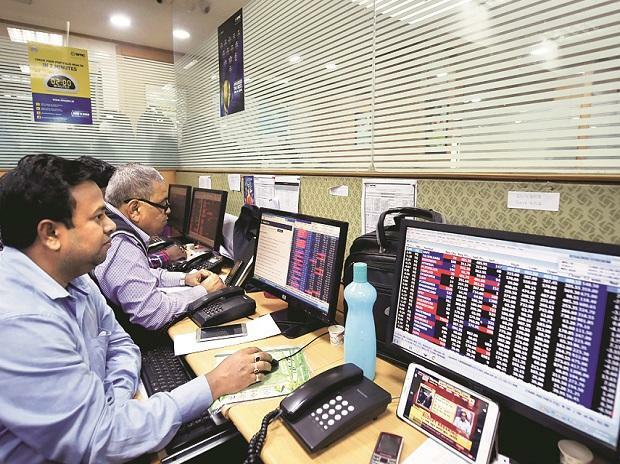 Rate-sensitive stocks: Shares of financials, auto and realty sectors are likely to remain in focus today as the RBI will unveil its monetary policy. Chalet Hotels: It is slated to list its shares on the bourses today. The company's Rs 1,641 crore initial public offering (IPO) was subscribed 1.57 times. Punj Lloyd: The infrastructure company's loss widened to Rs 2,795.06 crore in the third quarter of 2018-19 from Rs 183.9 crore in the year-ago quarter.